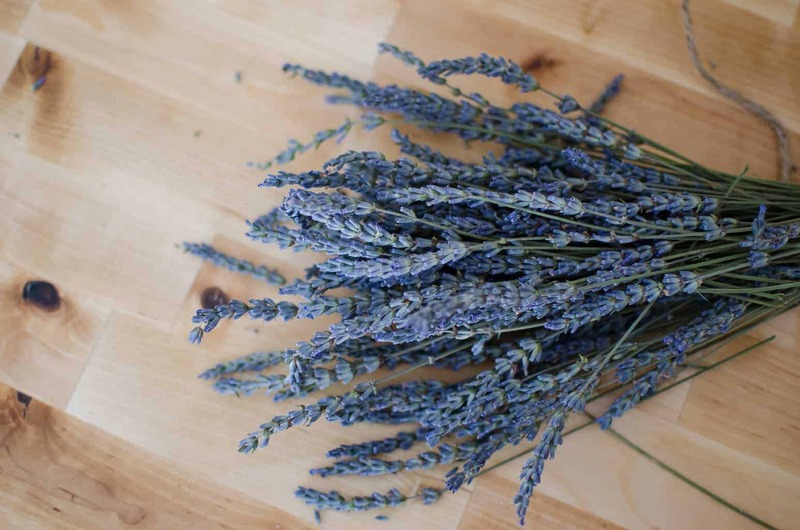 While we are still in the depths of Winter here in Virginia, we homesteaders often start thinking about Spring, seeds, gardening and new life on our homesteads at the beginning of January. We’ve made our New Year’s goals and wishes, and now it’s time to implement them. We are doers, not just dreamers, and we make things happen. But not all of us have spare time with which to work. Many of us, like myself, are parents. Parents of newborns and toddlers, while delighted in their children, just don’t have enough extra hands to get everything done in the time frame they wish. And let’s not even talk about when Spring and Summer actually begin. Preparation and planning are key this time of year for parents of little ones, but so is involving and training them. Here are a few things we’ve found help us train our child to be a mini-homesteader, even at a very young age. 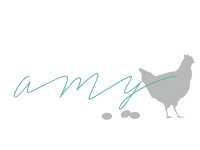 Not only will this help you have better efficiency on the homestead, but it will also allow your little one to grow and learn amazing new things. Even a two-year old child knows whether they are wanted or not. 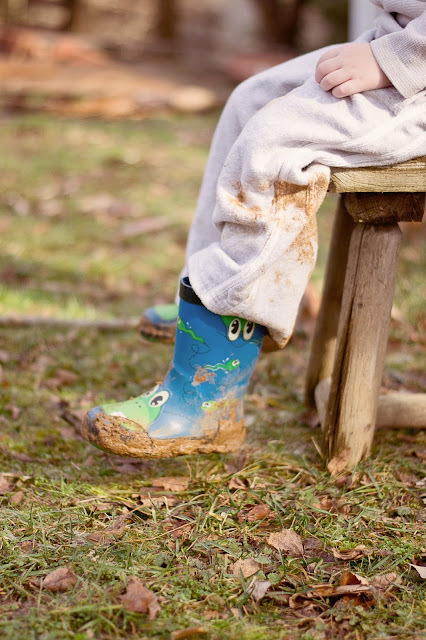 And while many may scoff at the idea of allowing a two-year old to help you dig in the mud, bring you small pitchers of water, and tend to the chickens — it is completely the norm on a daily basis here. And you know what, they love it. 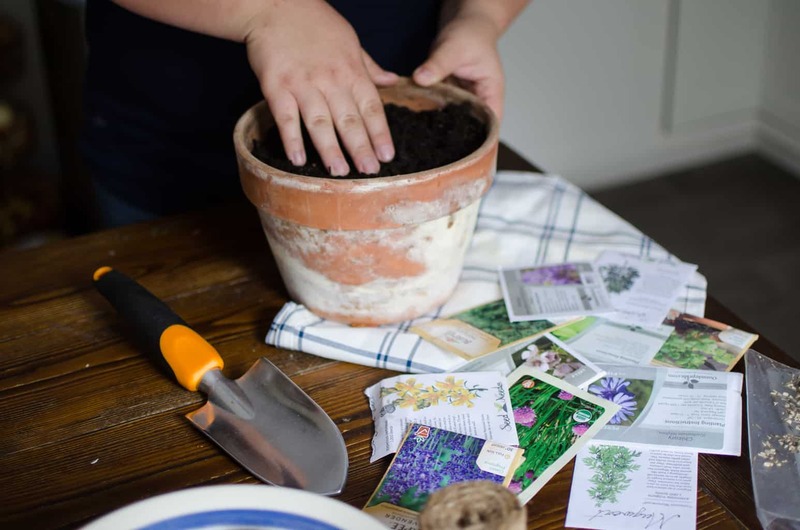 But let’s start from the beginning — it doesn’t just begin when the seed planting and other Spring chores begin, it begins during the preparation period as well. First and foremost, patience is a virtue. If you have a newborn or child that isn’t walking yet, I hate to tell you this, but you’ll probably just have to strap that baby to you and submerge them into your daily chores — however, this might be the easiest of all ages, and they will begin to take a natural interest in your daily routine. For toddlers and older children, keep in mind that you aren’t just letting your child help, you are literally training your child on how to become self-sufficient, reliable, disciplined and diligent. These are character traits that they will use throughout their lives, not just in homesteading and self-sufficiency. Patience, on your part, is a huge necessity. But, I promise, the outcome will be totally worth it. Your training and patience methods will depend upon your child’s personality and age. You know your child better than anyone. Never force your child to do something they don’t want to do, otherwise, they will never take interest in it. For children that are willingly eager, run with it. For older children that might not have any interest at all, take this as an opportunity to teach them on an educational level rather than just hands-on involvement. Offer them free worksheets and garden journals as an educational resource. You can find many of these for free online. This is also a great project if you homeschool, make it part of your curriculum. Explain to them the importance of self-sufficiency — not that they have to do it, but that it’s a skill that is beneficial to them now and in the future, and it is a skill that came naturally to their great-great-grandparents. Second, involve your children (toddler and older) in the seed buying and planting process. Allow them to pick out at least one seed packet at the store or in a catalog. Even if it’s something off the wall or that you didn’t plan to plant (as long as it is suitable for your zone and preferably a transplant) — who knows, you might end up liking it! The key is finding something that they want and that they will be passionate about planting and tending to. When ready to plant indoors, set out several planters for your child. Allow them to fill them with dirt while following your instruction. In the coming weeks, whenever it is time to tend to the seedlings, involve them in every step. Do not do their work for them on their seedlings — their seedlings are their project, not yours. Give them responsibility over it. They will imitate what you do under your guidance. 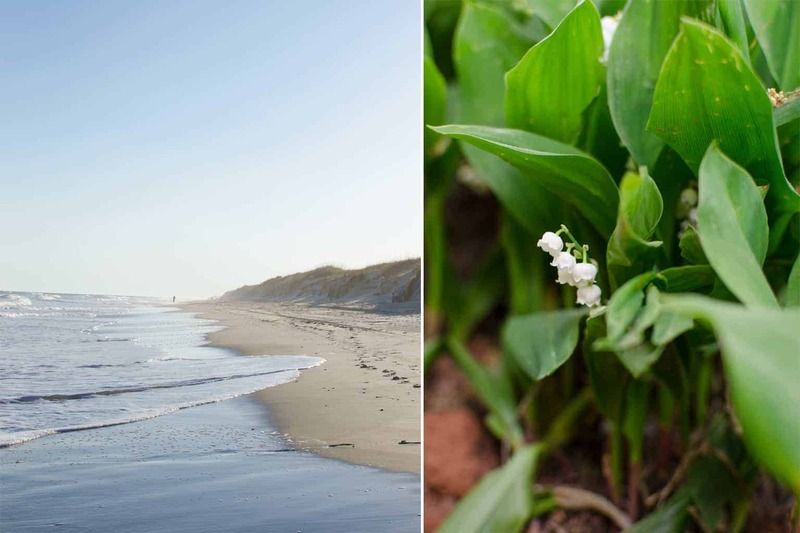 When it comes time for the plants to be transplanted, from beginning to end, involve them — again, allowing them to own and be responsible for their own plants. It is their responsibility to transplant, prune and harvest their crop (yes, even a toddler). The best part might be getting into the kitchen with them and letting them help you cook and preserve their harvest. In the beginning of the process, your child may eventually become impatient, as we often do ourselves when we are excited about new growth. Share in their excitement and in their frustrations. Don’t just blow them off. While it is necessary for your child to want to be involved, it is also necessary for you to share all of the emotions, strengths and weaknesses with them in their involvement. I get it, I do. 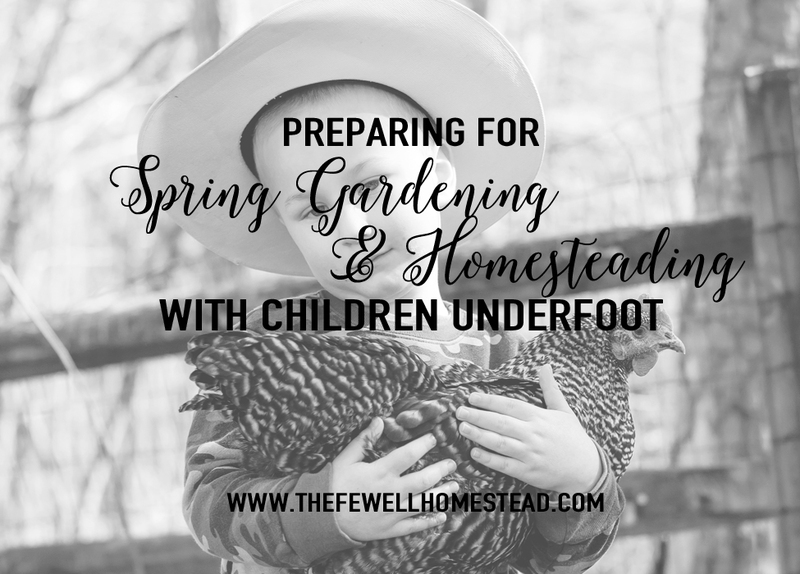 Many times we don’t want to allow our younger children to help in other homestead chores because they are just too complicated and time consuming. Gardening is simple, other things are not. But keep in mind that a ten year old will not understand and be efficient in helping you with larger jobs around the homestead unless you involve that ten year old when he is a younger age. Here are a few age specific jobs that might help you involve your children a little better. Please understand that you know your child’s mental maturity, so these are just age ranges. Learning things by mainly watching rather than “hands-on”. • Helping with the garden — tending to plants under supervision but independently. • Tending to household chores — doing laundry (washing, drying, folding), preparing and making age appropriate meals with limited supervision, sewing and mending clothes. These are just a few idea’s to get you started. Each homestead is different and each child is different. However, the ultimate goal is starting young (with patience) and allowing that to grow into a very handy helper and a self-sufficient child. Not only is it about having your children help around the homestead, it’s about teaching them life skills that will be so beneficial to them throughout their lives. It’s about giving them responsibility and fueling their desire to learn. And honestly, it’s about spending time with them and teaching them. The best way to learn is to watch and be submerged into it. Do not underestimate the ability of your child. If they are never given the chance to have responsibility, then you cannot blame them when they are older for not efficiently taking on responsibility. At the same time, do not overwhelm your child. Allow them to do the things they are passionate about, while watching what they aren’t as passionate about. All in all, make planning for Spring and upcoming projects fun for your kids — and I promise, you won’t regret it in the long run!